The Bookseller has offered up a few new details on the big Vintage Bond book deal announced yesterday. 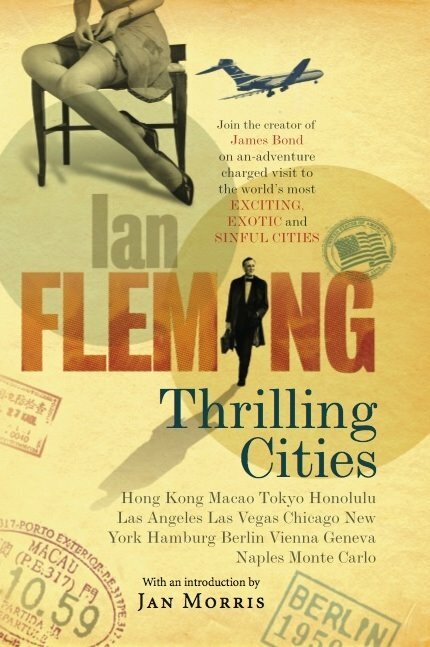 First and foremost is the news that Ian Fleming's two non-fiction books, Thrilling Cities and The Diamond Smugglers, are included in the deal. After many years being out of print, these two titles were released by IFP under own their imprint in 2009, but only in hardcover. The site also reports that their Vintage Classics Bond set will come after the paperbacks and e-books -- which will appear this summer -- but before the new Bond film, Skyfall in October. As to the continuation novels, they "are subject to other licence agreements and remain at their current publishers. However, [Corinne] Turner said: "We and Random House hope that our relationship will cover new projects." 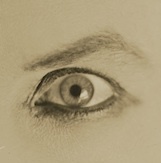 (Whoa!) Digital rights to the Young Bond novels by Charlie Higson remain with IFP. 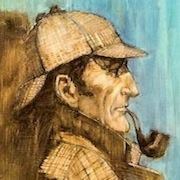 The site also reports that "a U.S. deal was in the pipeline, again to find a successor to Penguin, which held world English-language print rights." Okay, while the rights to the "new" continuation novels are locked up, I wonder if this extends to Colonel Sun as well? 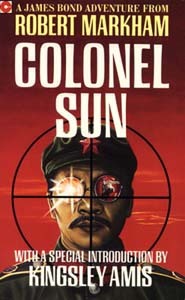 Colonel Sun gets a suspiciously prominent mention in the official press release, and Vintage publishes the other works by Sun author Kingsley Amis. Could this mean they already have the rights to Colonel Sun and might republish it as well? Not that it will be an official part of the Fleming Bond "sets", but maybe it will be in the same general style, as I expect Thrilling Cities and The Diamond Smugglers will be. This would be terrific as Colonel Sun has not been reprinted since the 1990s. Lots to be excited about here. Well, that answers my question yesterday about whether this applied to America. Guess not. Too bad.